Lead Clips are used together with Tail Rubbers to create the Safety Lead Clip System or as some know it the Safety Bolt Rig. 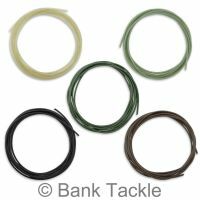 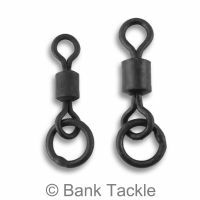 Safety Lead Clip Systems are a requirement on most waters nowadays with fish safety being a top priority. 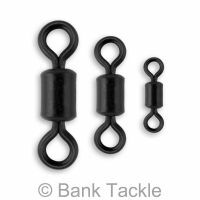 Safety Bolt Rigs allow the Lead Weight to be ejected safely in the event of the fish becoming snagged. 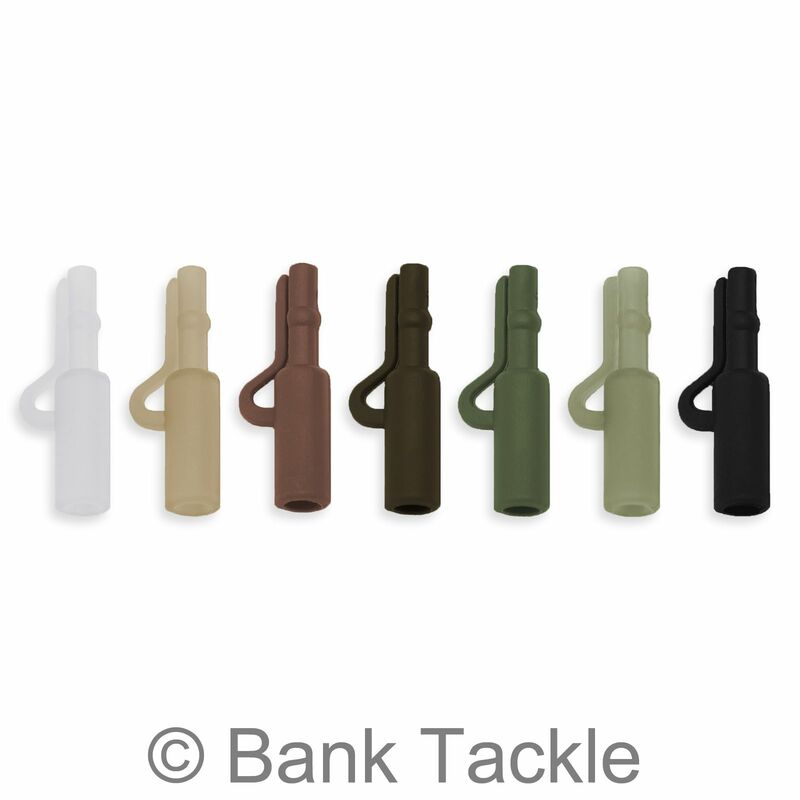 Our Lead Clips are available in 7 Colours. 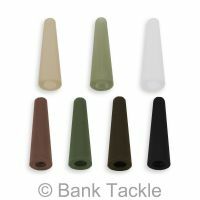 Made from a durable anti glare plastic to minimize spooking wary carp. 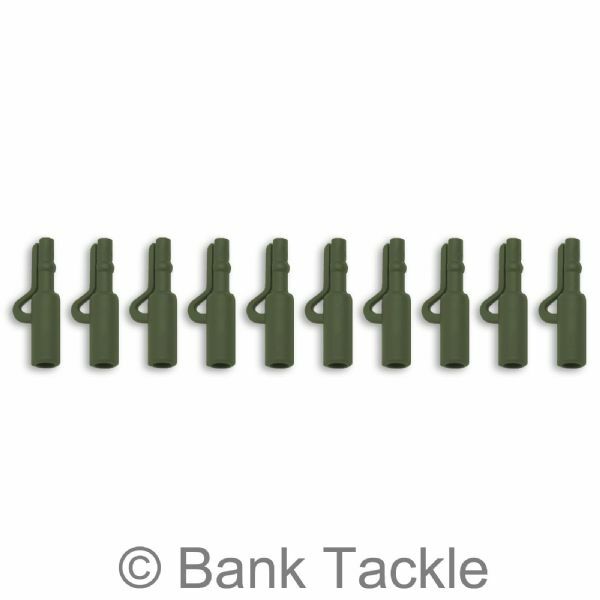 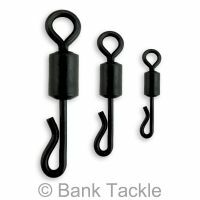 Our Lead Clips are a standard size and are made to used with UK Size 8 Swivels. Excellent quality at affordable prices. 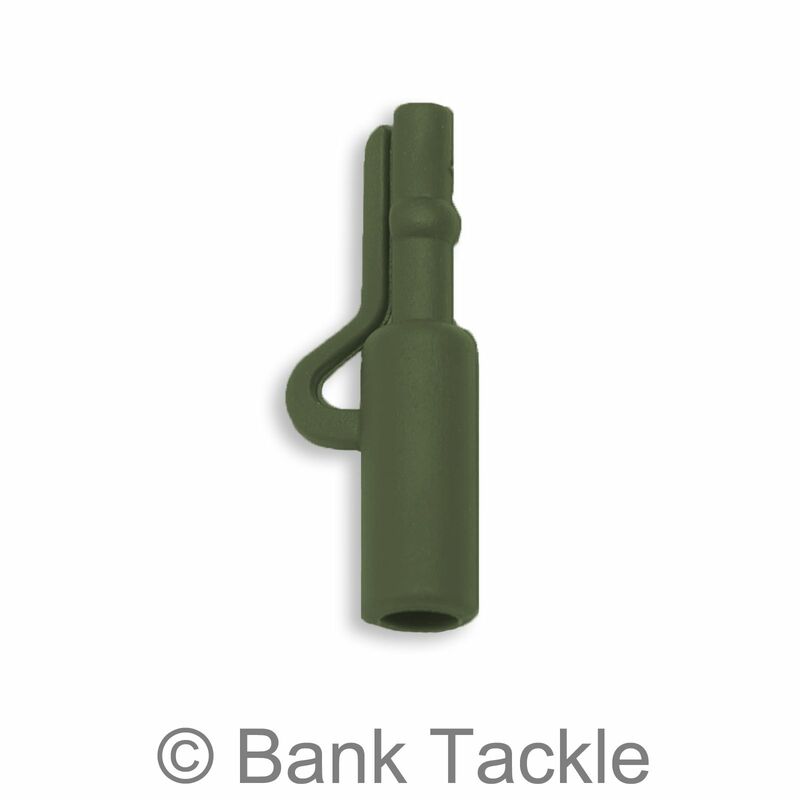 Does what's expected of the product and much cheaper than competitors prices.